At Tennis Nation our stellar tennis pros live and breathe tennis. On this court, you’ll find a diverse team of tennis coaches all bound by the same passion to help players realize their full potential. We listen to our clients, and we listen to what our tennis communities are saying to produce players that have a love for the game and that generate real-world results. 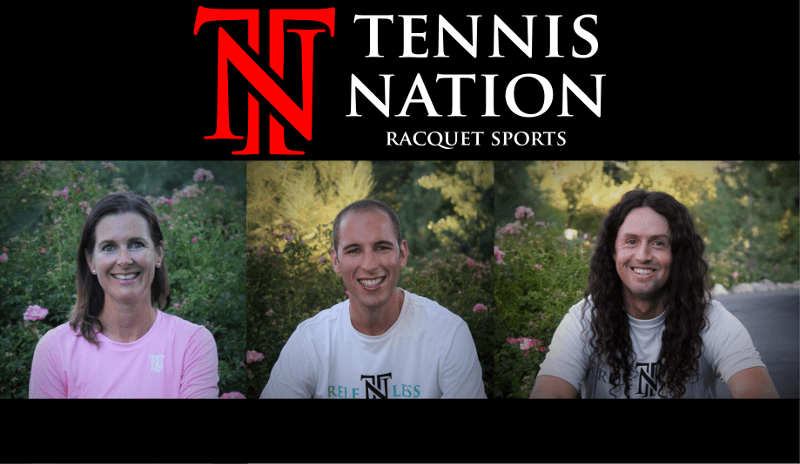 Randy is the founder of Tennis Nation Racquet Sports, USPTA Elite Professional and Head Tennis Pro at the Caughlin Athletic Club. Randy has been coaching tennis professionally for over 10 years. He grew up in Reno, Nevada where he worked at the local tennis center to pay for his tennis lessons. As a junior, Randy played the Northern California tennis tournaments obtaining rankings in the 20s in singles and doubles. Randy went onto play Division 1 tennis at the University of Nevada, Reno before becoming certified to teach tennis professionally at the age of 19. Obtaining his MBA, Randy has committed himself to making an impact in the tennis community, actively participating in local and national tennis opportunities. Kristine Wymore is the Director of Tennis Activities at Caughlin Athletic Club, where she organizes all the tennis events, leagues and tournaments. As a junior, Kristine played in Wisconsin and obtained a number two ranking in her division. Kristine went on to play four years of collegiate tennis for St. Lawrence University in upstate New York. On court, Kristine brings personality and passion that makes the game of tennis fun and memorable. Chris taught at the Reno Tennis Center before becoming a tennis pro at Caughlin Club. 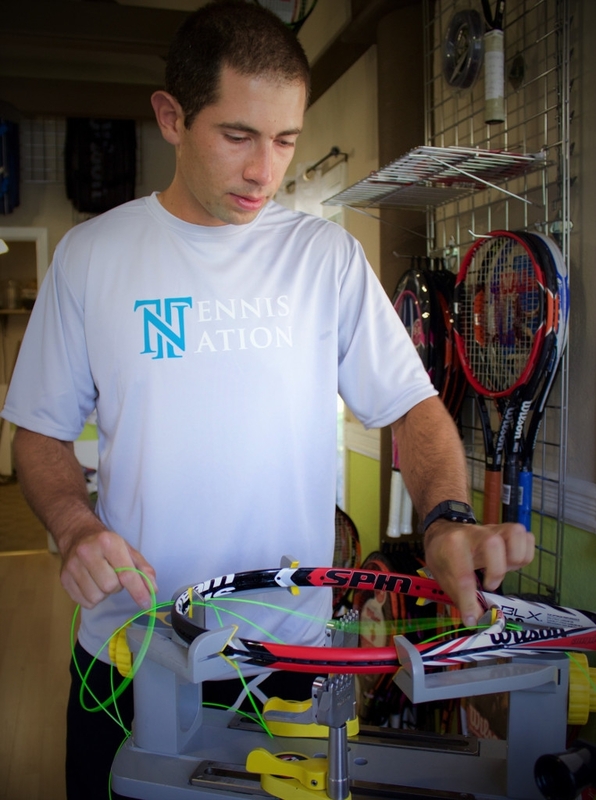 Born and raised in Reno, Chris began playing tennis when he was 3 years old with his father Carlo. As a junior, Chris competed in USTA Northern California tournaments and won the team state championship for Galena High School in 2001. Chris went on to play division I tennis for the University of Nevada and continues to compete in tournaments today. Yazir is extremely passionate about tennis and the technical aspects of it. He will be more than happy to help you bring your game to the next level by providing you with professional advice and excellent service. Ready to be part of our story? At Tennis Nation, you’ll learn to play and teach tennis with confidence, knowing that you can take your game anywhere in the world and doors will open. Plus, our local tennis community and programs up at Caughlin Club are getting bigger.